A string of horrific and unexplained suicides–and an unnerving discovery about Elinor herself–lead her best friend to seek help from the one person who has seen all this before, and things begin to spiral out of control. Hazel Messinger knows that Elinor’s newly found wellbeing is not what it seems, and Hazel’s not about to let the demon inside remain there permanently. 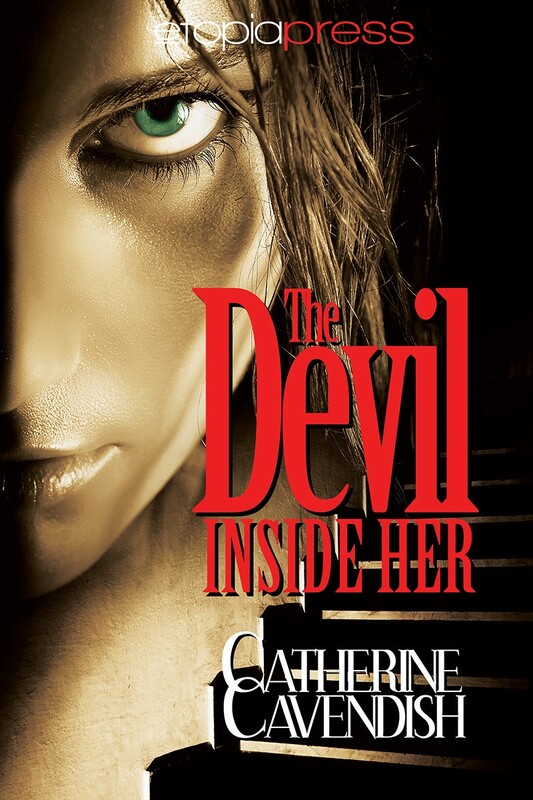 It’s no secret that I’m a fan of Cavendish’s creepy stories and I looked forward to The Devil Inside Her. Once again, as with her previous novellas, I actually found myself chilled and the hairs standing up on my arms in a couple of places. That doesn’t happen often, so she must have something right. The premise of this novella is good. Cavendish gives us enough description to know where we are, and to know the characters. The main characters are women and their relationships form a good part of the story. I am certain, therefore, that lots of women readers who want a thrill of a different kind to what E L James is offering will love this. If I have a criticism of the story itself it would be that I’d have liked the exorcism to be explored in more detail – but it is a novella when all’s said and done. So, overall a good impression. Here and there I sensed that the editing might have been sharper, but again that’s not the author’s doing, hence it gets 4 stars from me. Looks good, Steve! I’m looking forward to reading it. Many thanks Steve! Constructive, balanced and I’m glad I scared you! Sounds like the story’s as scary as the cover!